This album is a true representation of Jugz as a fully rounded artist up to this point. A true embodiment of good times, food, love, art, travel and passion. 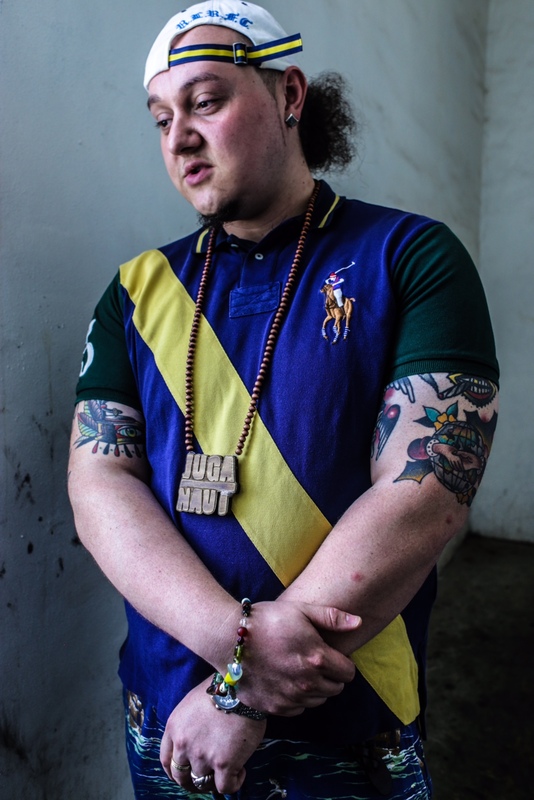 ‘Bon Vivant’ brings together all the signature styles Jugz is known for and displays his lyricism, whit, thought process and braggadocio. Much love and respect to everyone involved, all family and good friends. And than you for the support.